I posted on my social media about a week ago that I had started my very first Whole30! Right—paleo for almost 2 years and have never done a Whole30. That’s so crazy. But I’m doing one now, so no worries. 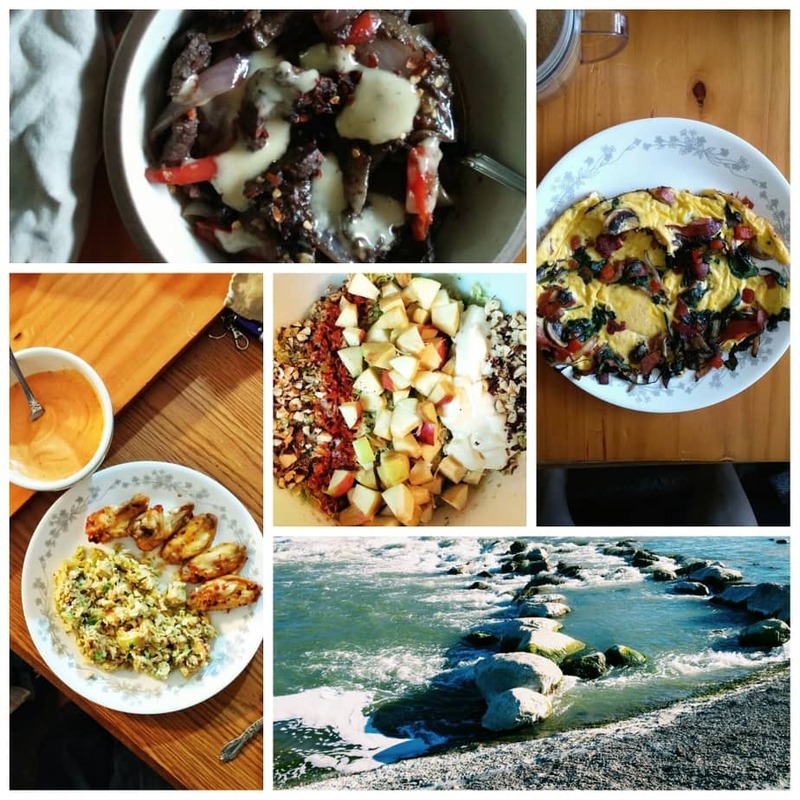 As a way of trying to stay mindful of what I’m fueling my body with and how I feel overall, I decided I would post weekly recaps of how the Whole30 is going for me. Okay, to be honest, this is actually day 10, not day 7. It took me a little bit to write this out. But in reality, considering that my 30 days will end on a Monday, it’s safe to say this might become a Whole36 or something. So bear with me. I expected this to be fairly easy for me, and I was right. I don’t really meal plan (although I’d like to start), but since I already generally eat this way as it is, I’m having an easy time putting meals together. There are very few non-paleo things in my pantry, and I’ve simply had to stop baking paleo treats in order to stay Whole30. The thing that surprises me, though, is that I’ve had more than one nightmare that involves me gorging on non-compliant foods (pizza, beer, cider, etc.). What?! Even when I’m not on a Whole30, I rarely ever eat/drink those things, and I don’t feel guilty when I do. I guess I’m afraid that since my lifestyle normally ends up being Whole30-compliant, I’ll forget I’m even doing a Whole30 and enjoy a non-compliant meal or snack without thinking about it. The other issue I’ve been having is that I seem to be hungry all the time. Nothing sates my hunger for long. I’ll eat what I think is a pretty large meal only to be hungry an hour later. Luckily, I’m pretty skilled at ignoring hunger pangs and I usually have some sort of Whole30-approved snack around. Still, the fact that I’m consistently hungry too soon after eating worries me. Especially because I only worked out once during Week 1 due to a mishap involving five stitches along my right tricep—not to mention juggling two jobs. I have long suspected I wasn’t eating enough to support CrossFit 4-5 times a week. I confirmed it by cutting my CrossFit days to only 2-3 times a week. I started feeling better and started losing body fat again. But now I’m concerned I’m not eating enough, period. I definitely feel as though I’m eating enough meat (which is saying a lot from a carnivore like me) and I certainly get in plenty of fat (bulletproof coffee in the morning and heaps of mayo incorporated into my meals). That leaves vegetables and fruits. Luckily, it’s fall and I can shamelessly eat squash with every meal! 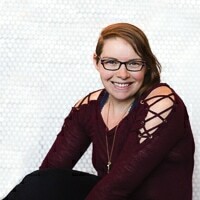 I’ve been living off homemade mayo as a way to add flavor and creamy deliciousness—my favorite guide from The Clothes Make The Girl. I’ve also been drawn to spicy foods lately. The picture in the middle is a recipe I’m working on, so watch for it in the coming weeks! I’ve had a similar experience with my Whole30! I’m on day 28 now, and the food itself hasn’t been very hard to plan or stay on track. My issue the whole time has been not feeling full even though I’m eating a ton of fat and a good amount of protein at every meal. It’s super frustrating, especially since I’m not that active aside from walking as much as I can. Thank you so much for stopping by and commenting! I definitely agree – brains are weird. I’m so glad I’m not the only one who has had trouble with feeling hungry. So far, increasing the amounts of veggies in my meals (particularly carb-heavy veggies like squash and sweet potatoes) has been helpful. I still have to go out and buy a stash of Larabars just in case, though. 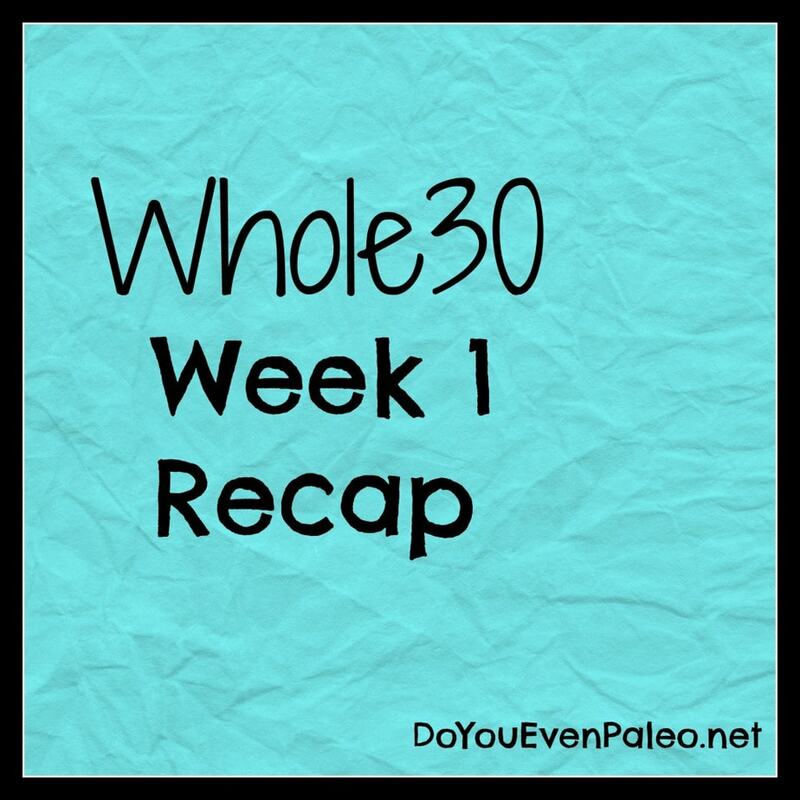 Pingback: Whole30 Week 2 Recap | Do You Even Paleo? Don't subscribe All Replies to my comments Notify me of followup comments via e-mail. 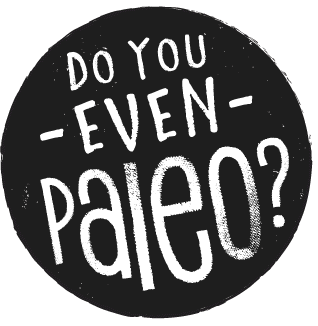 You can also <a href='https://www.doyouevenpaleo.net/comment-subscriptions/?srp=271&srk=87505361eee98908ddf6ccb8681f50d6&sra=s&srsrc=f'>subscribe</a> without commenting.